Go Well with Coach Shells! 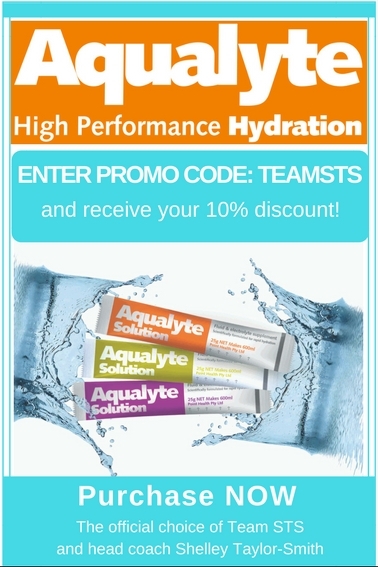 Overcome your fears, Boost your Confidence & Achieve your Swimming goals… IS your PASSION >> Your Fitness, Your Mental Health & Well-being or competing in Triathlon, Rotto Channel, Port2Pub and/or English Channel? Whatever your problem, Whatever your goal, NOW is the PERFECT time to GET WELL and GO WELL with Coach Shells! Be it in the Sea or Pool, Coach Shells will help create your personalised SWIMFIT program. How? To Get Well, Coach Shells says the first priority is: Let’s have a chat and define what is important to you. It could be mental health, well being, rehabilitation, fitness, competition and/or life longevity. Next the all important plan, which is the most important foundation; learning how to swim efficiently or maybe it is overcoming your fear of the water in the pool and sea! Mastering your stroke technique guarantees you will achieve your goals… that we know are GOLD! Finally, practice and execute it with frequency and consistency, which is the key to improvement and further confidence! Yep, slight adjustments in your stroke will make the biggest difference in your confidence, fitness and personal bests! 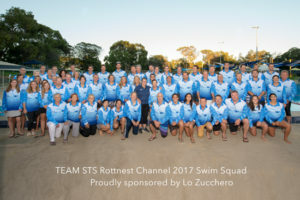 *The Rotto Channel/Port2Pub Package is more economical, inclusive of all the bonuses of the Team STS Summer 2019 Rotto Channel Squad. *The PAYG Card is more flexible, allowing you to swim the sessions you want to attend whilst opting-out of the ones you can’t. * All session fees correct for 2019. * Mon-Wed-Friday AM swim squads are held at Newman’s College, Empire Avenue, Churchlands. * Sat AM and Tues & Thurs PM swim squads are held at Scotch College. * Sea Swimming Tues & Thurs AM starting soon. The “blog” is a form of email newsletter, which if you’re a member of the squad it’s essential you subscribe to. We will use THIS blog to keep you informed of changes and special events in the program. There’s nothing more disappointing than turning up to a session to discover it’s been moved or re-scheduled, don’t let this happen to you! 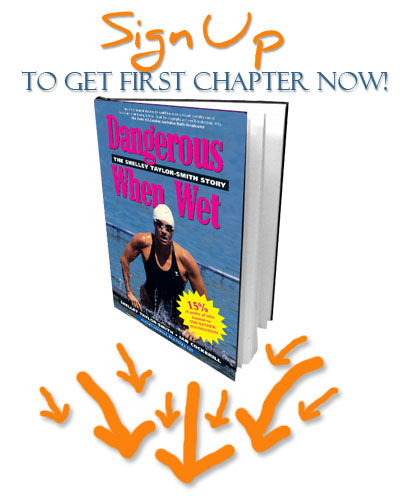 Essential: Subscribe To The Blog Now (And get the first chapter of my book “Dangerous When Wet”. NB: you will be asked to confirm your subscription. If you don’t receive this confirmation within a few minutes, please check your spam folder.